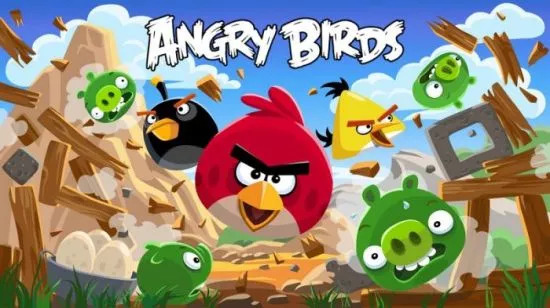 Angry Birds All Games Collection 2013 is a collection for all Angry Birds games. 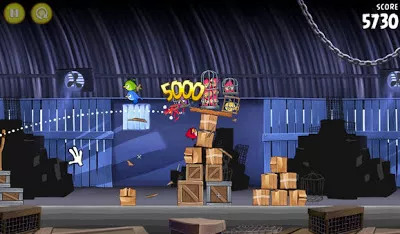 The game is a puzzle video game developed by Rovio Entertainment. Angry Birds Collection is a collection of Angry Birds games like Angry Birds Rio, Seasons, Space and StarWars. 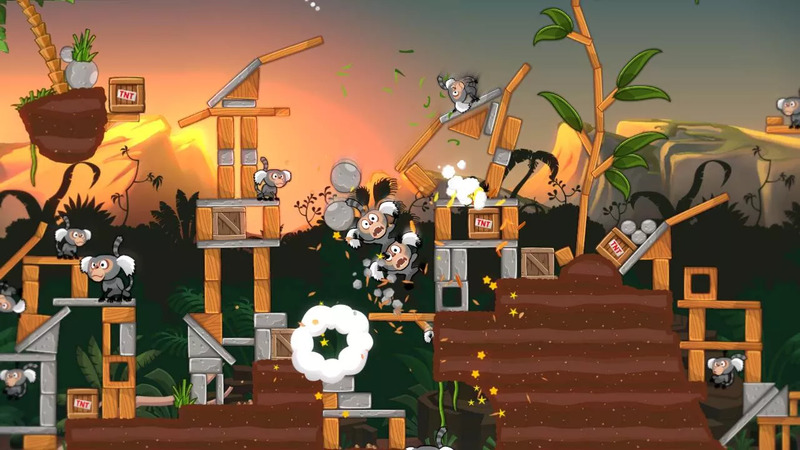 This version of the game was released on April 18, 2013 and the game is for PC English only. 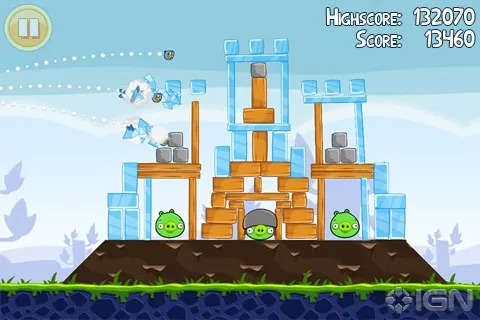 Angry Birds is a video game franchise created by Finnish computer game developer Rovio Entertainment. 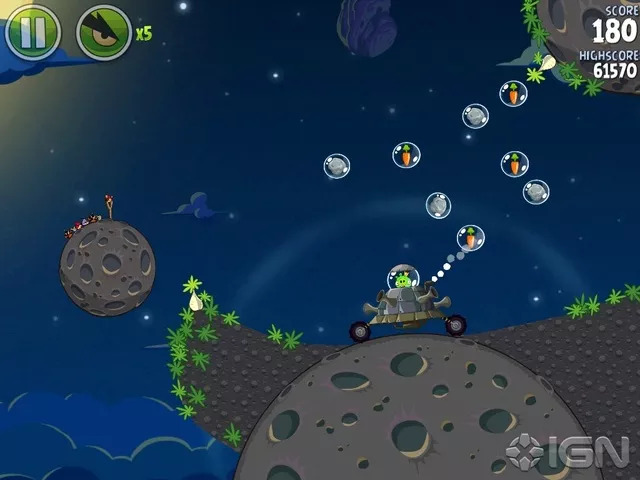 Inspired primarily by a sketch of stylized wingless birds, the first game was first released for Apple’s iOS in December 2009. 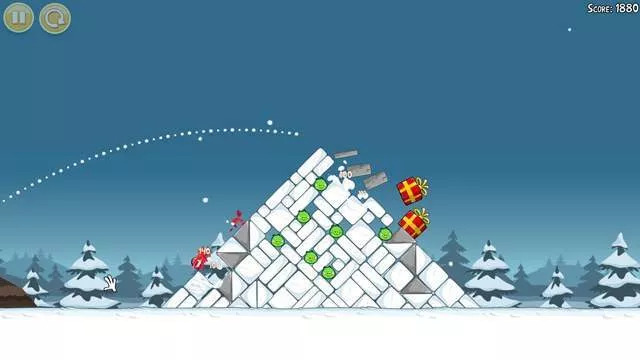 Over 12 million copies of the game have been purchased from Apple’s App Store, which has prompted the company to design versions for other touchscreen-based smartphones, including the Android, Symbian and Windows Phone operating systems. It has since expanded to video game consoles and for PCs. 3.Run the patch as administrator and press “patch” then “yes” then go to game installation directory and select game exe then press “open”. 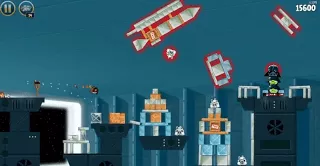 can you update this game with the bad piggies and angry birds star wars 2?